What I say, Some user Still Buy refurbished models of Samsung Galaxy A3, Because of low price and Compact size. But, they don’t know, with this 1 GB RAM or 1.5 GB RAM for regular model, they can’t survive now. Yes, Some models received Marshmallow, but they are Old non-optimized OS, they always run on background with some Bloatware. We should remove those apps and hibernate some unwanted apps. Follow below steps carefully to root your device easily. 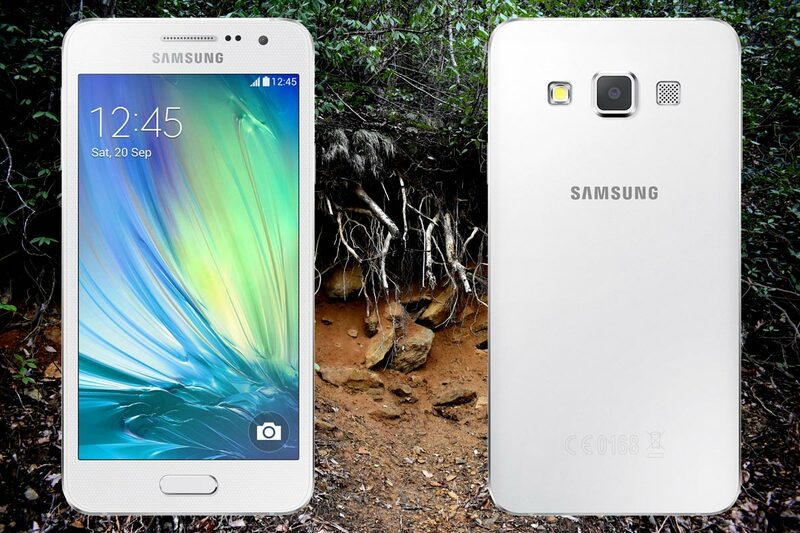 Why should you Root Samsung Galaxy A3 2015? You already know you are facing daily lag issues with just 1 GB and 1.5 GB RAM. Duos Variants comes with only 1 GB RAM. Snapdragon processor devices are gaining a little bit of performance improvement compare with Exynos processor devices, but it is not that much better because of Quad-Core Processor. You face daily lag, sometimes random restarts due to Overheat processor and RAM usage, even for small consuming apps. So, after rooting, I can expect Lag free experience? Probably. Also if we hibernate and remove a lot of unwanted apps, and optimize some apps, your device is hardware limited. But, within these limits, we can enhance the performance by 10-20% compared with your old usage. If you use Lite weight Custom ROMs, you can expect a 40-80% improvement in performance based on what custom OS you are choosing. Samsung Galaxy A3 2015 comes with a flexible bootloader other than Verizon devices. 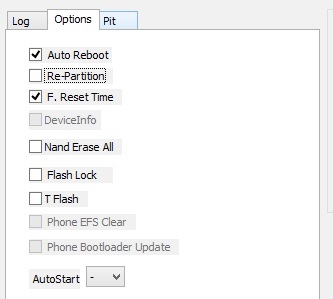 Verizon devices come with locked Bootloader. 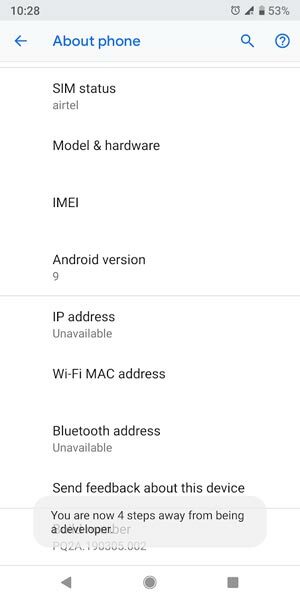 This means that the other smartphone variants can be easily rooted. Also, the device can accept to install TWRP recovery or any other custom recovery file/app alike. TWRP recovery is a custom recovery file which must be installed on Samsung Galaxy devices because you can root them successfully. In this article, we explained the easiest method to follow and install TWRP recovery on Samsung Galaxy A3 2015. However, the tool required for rooting this device is the Magisk App. With the help of TWRP Recovery, you can quickly flash the latest version of Magisk into your Samsung Galaxy A3 2015 to gain root access. Before sharing the tutorial, you may want to know that, with the TWRP recovery present on your device, you can easily install any custom ROM or firmware. 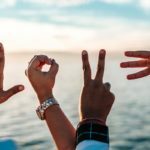 Does it seem complicated? Relax, everything will be explained succinctly in bullets. 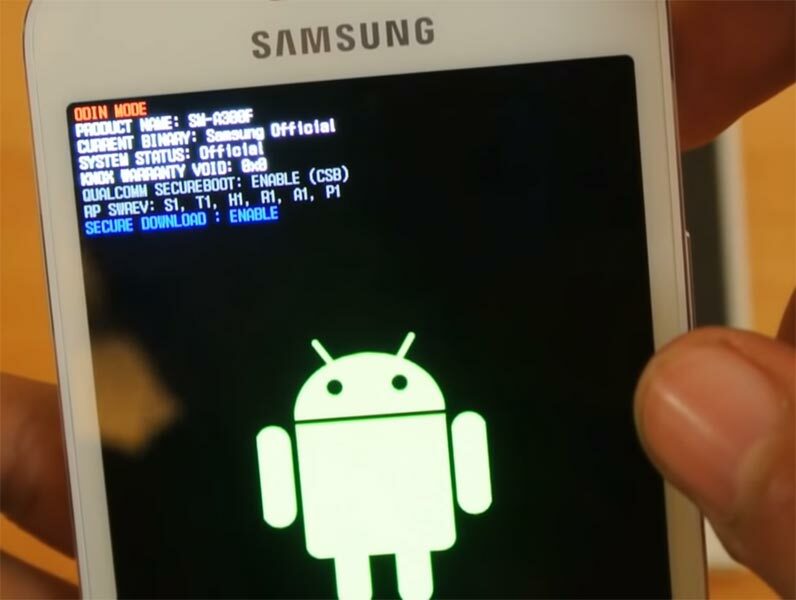 Enable USB Debugging Mode and OEM Unlock in your mobile. To do this; go to settings >>> about >>> Tap on the “Build Number” 7-10 times consistently to enable “Developer Options,” then go to the “Developer Options” and enable USB Debugging Mode and OEM Unlock. 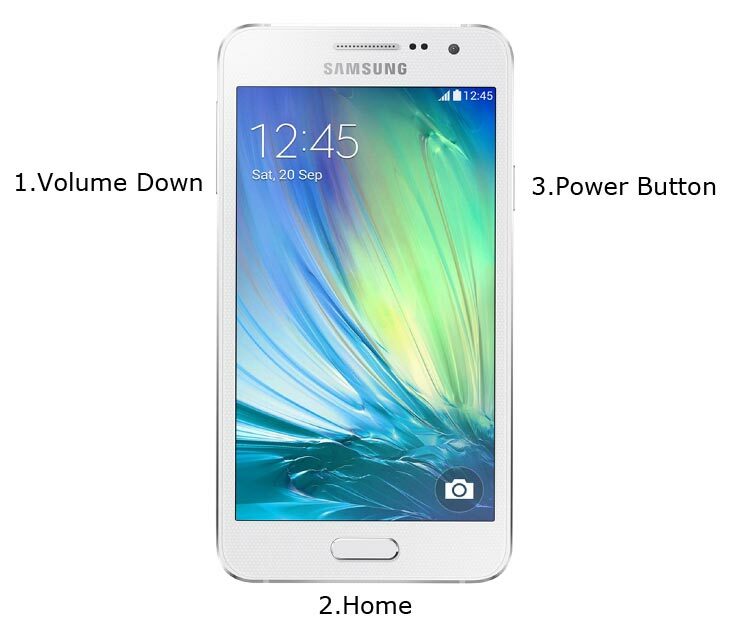 There is no complicated process in the Samsung Galaxy A3 2015. 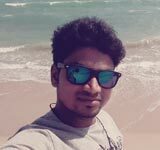 Now, connect the Samsung Galaxy A3 2015 mobile to the computer via USB cable. Kudos, you have just Installed the TWRP on your Samsung Galaxy A3 2015. If you installed TWRP, Don’t turn on your mobile. Immediately, move to Magisk Installation steps. Samsung Galaxy A3 2015 is a Low-end phone; There are no Major updates and monthly updates, from Samsung for a long duration. If you use Lite weight Custom Roms, you can expect a considerable performance Improvement. So, If you have little knowledge in tech, I advise you to Root and uninstall some unwanted apps. You can also flash some Custom ROMs. If you flash Custom ROM, check what is working and what is not working. It is wise to use Some Official Custom ROMs like Lineage.